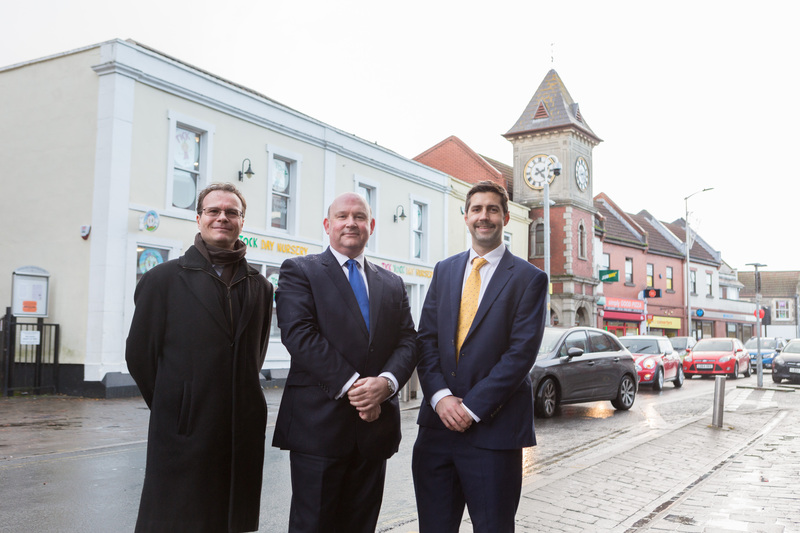 A £10m boost for local high streets has been approved by the West of England Combined Authority (WECA) through its brand-new Love our High Streets initiative. Today (30 November), the West of England Combined Authority Committee agreed to establish a West of England Love our High Streets fund of up to £10m to support high streets across the region. Local High Street Vitality Initiative – including a “healthcheck” and a community led-investment pilot for Twerton High Street. This will support the development of currently underused or vacant spaces in East Street, Bedminster Parade, Cannon Street and part of North Street, with a focus on bringing new types of use into the area, strengthening and diversifying the current high street offer. Attracting businesses within the creative and digital sectors would be a priority. This will look at how Kingswood High Street can be transformed for the long term, as well as providing some short-term investment. This will also include creating a makerspace studio which will offer digital training and equipment for the local community, and works on the Grade I listed Whitfield Tabernacle. WECA will work closely with the authorities to agree detailed plans and outcomes. The pilot projects are expected to lead to a longer-term Love our High Streets project. The Combined Authority will also explore external funding, and support the councils to bid for a share of the Government’s Future High Streets Fund, as announced in the Budget.